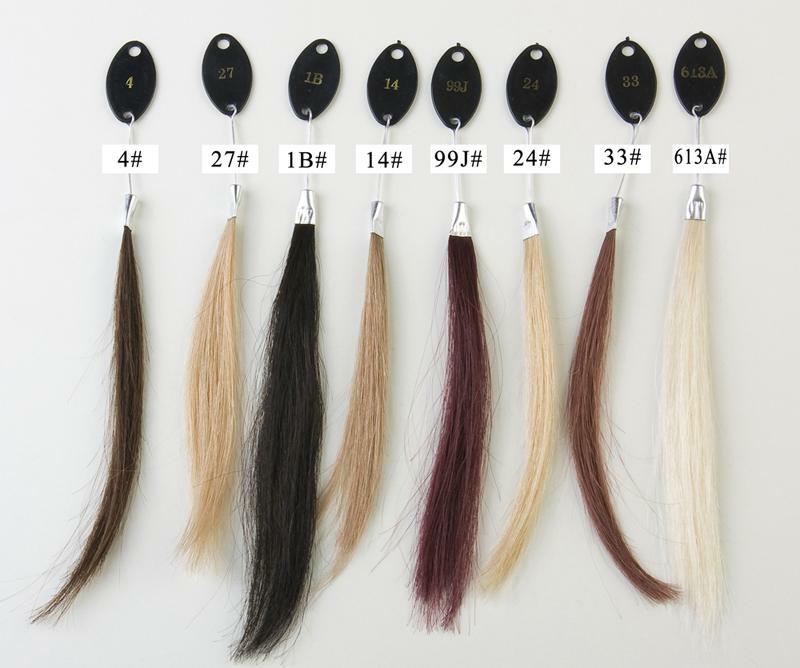 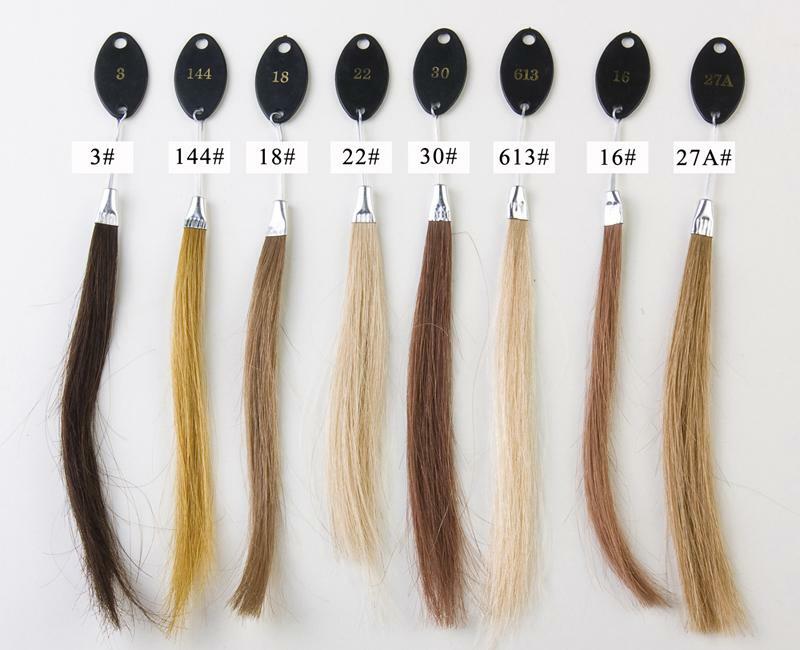 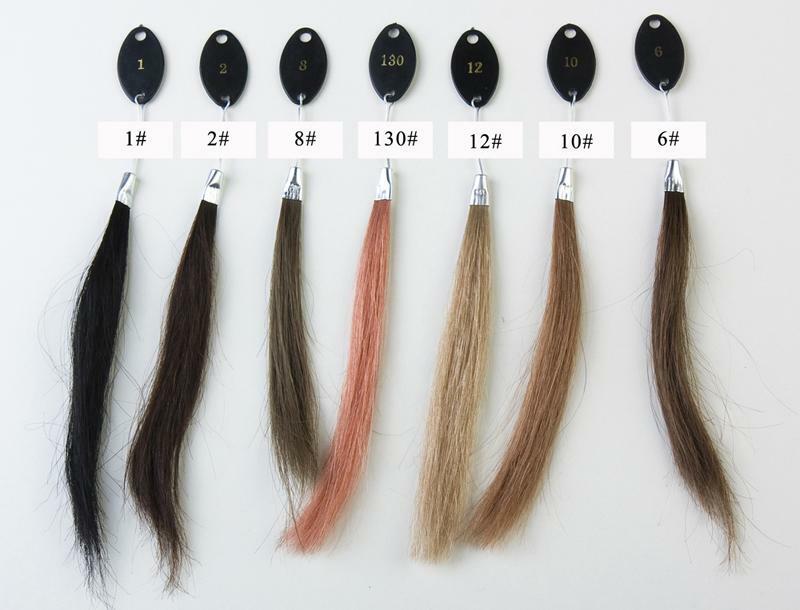 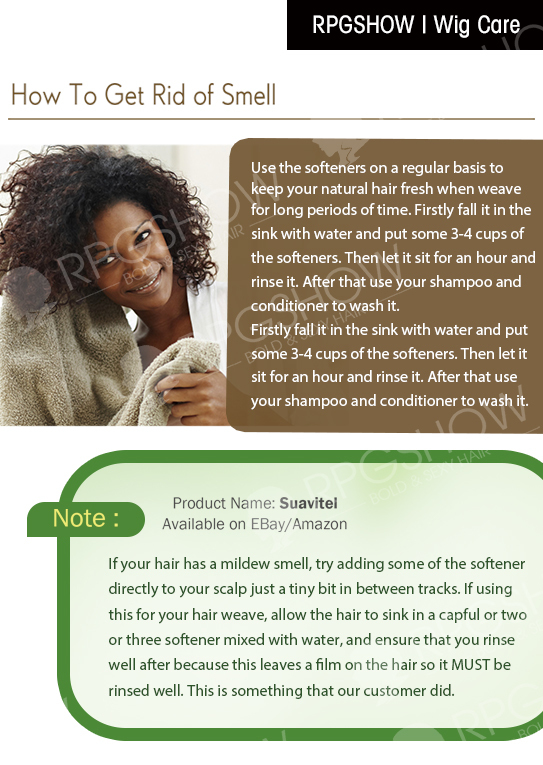 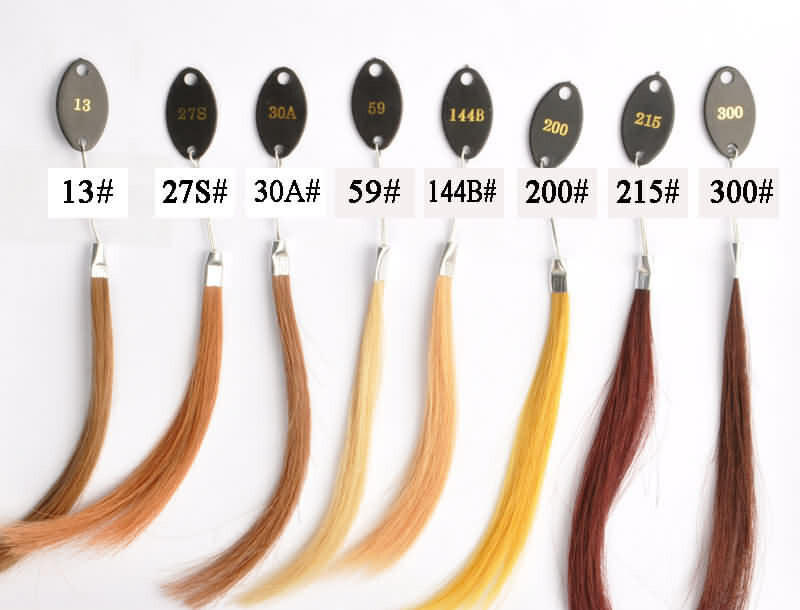 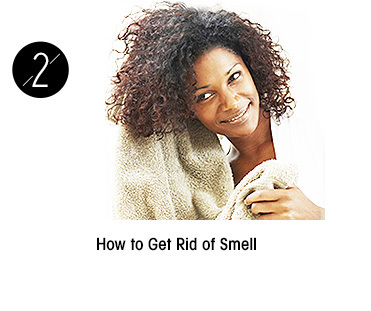 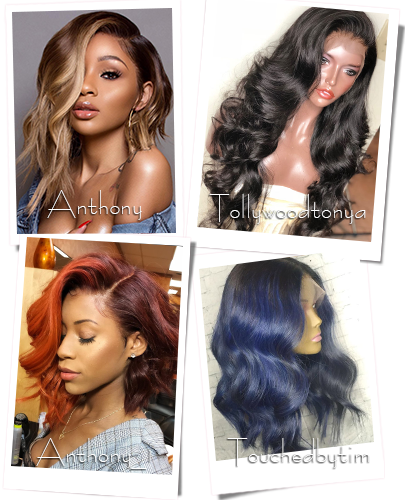 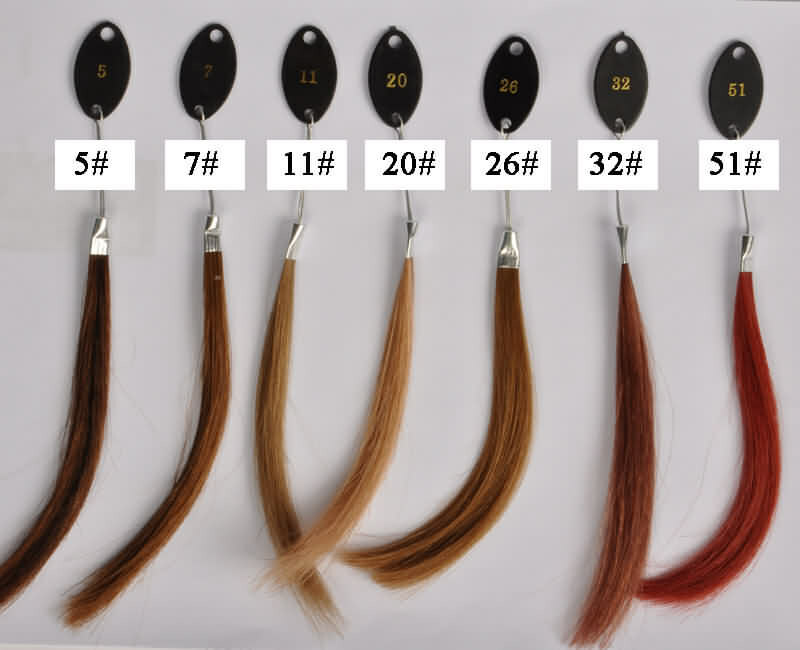 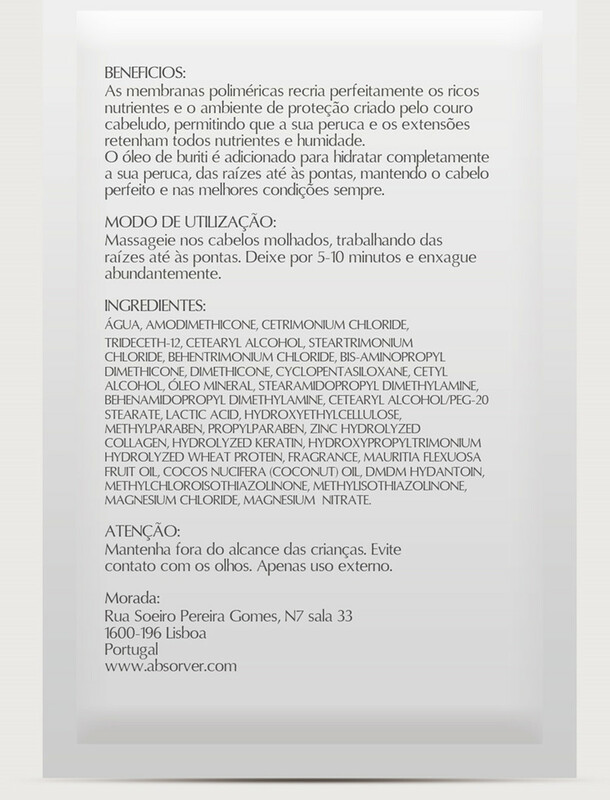 Hair can be wash,heated,colored and styled. 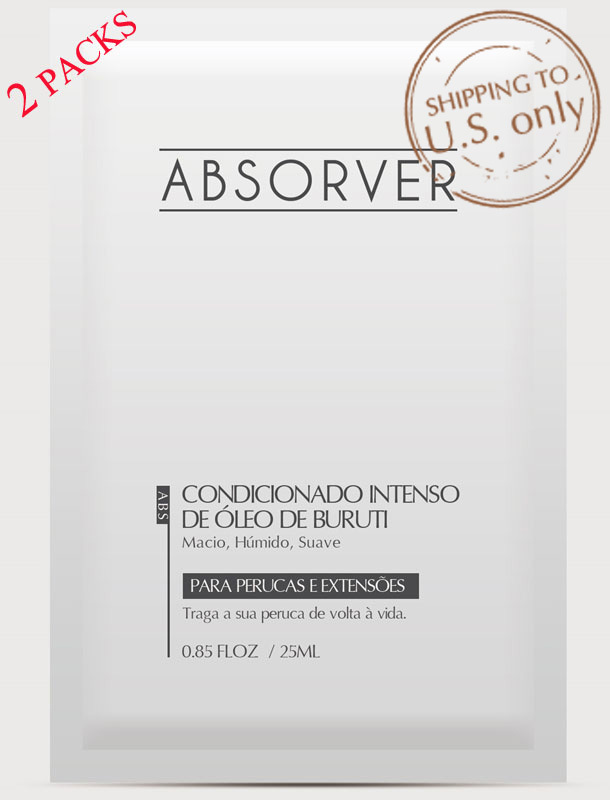 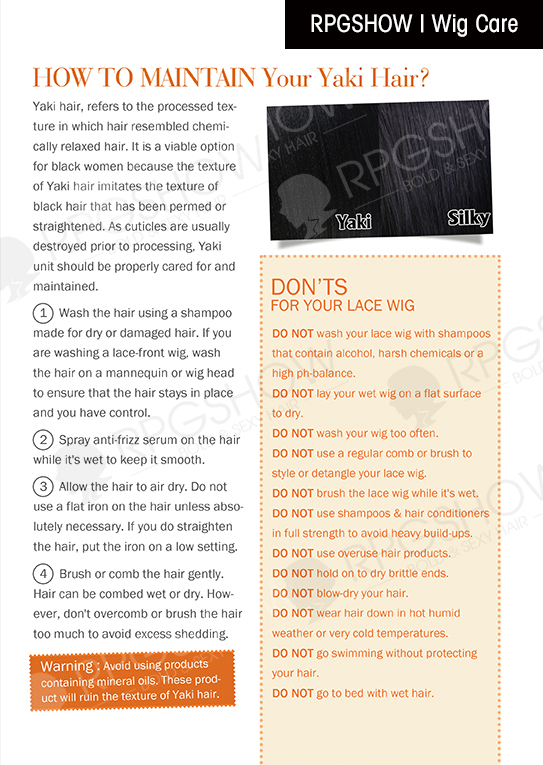 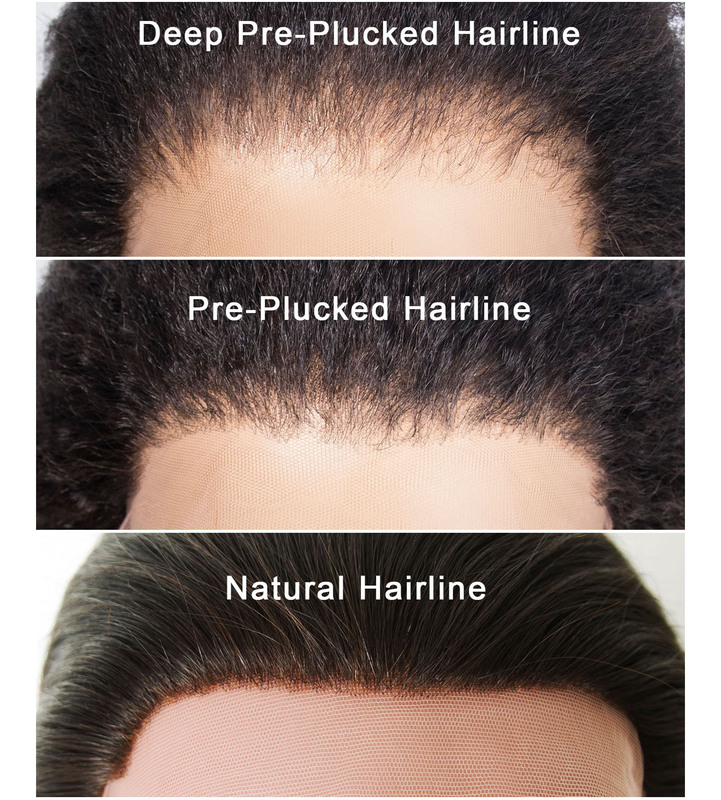 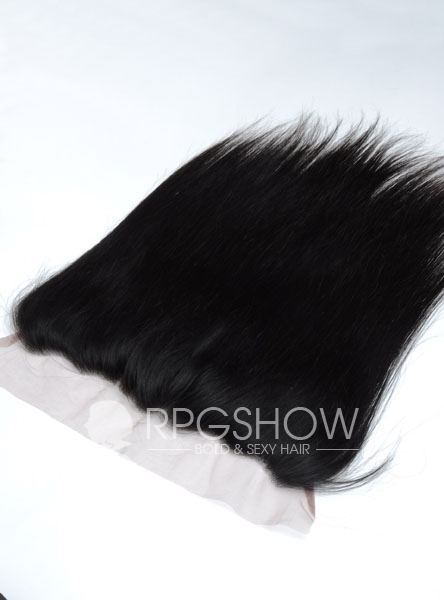 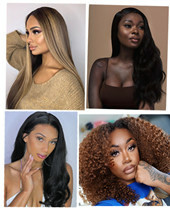 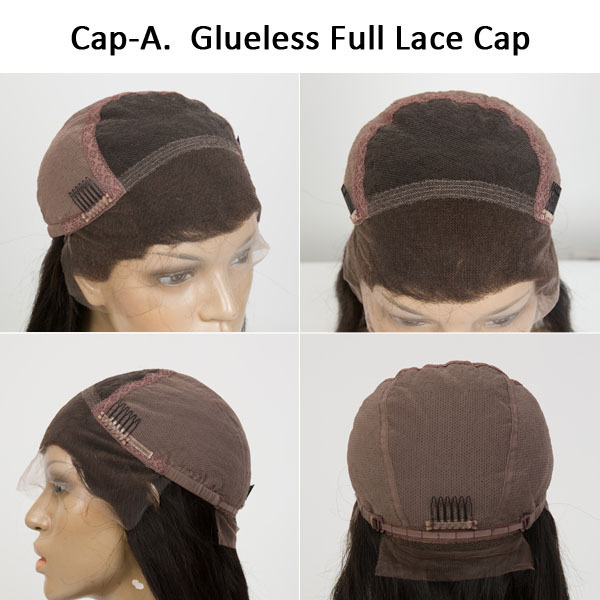 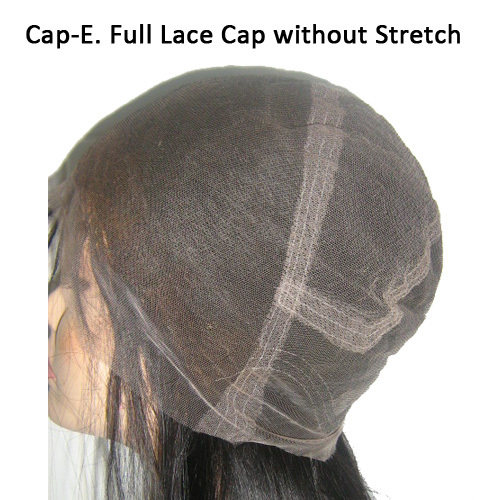 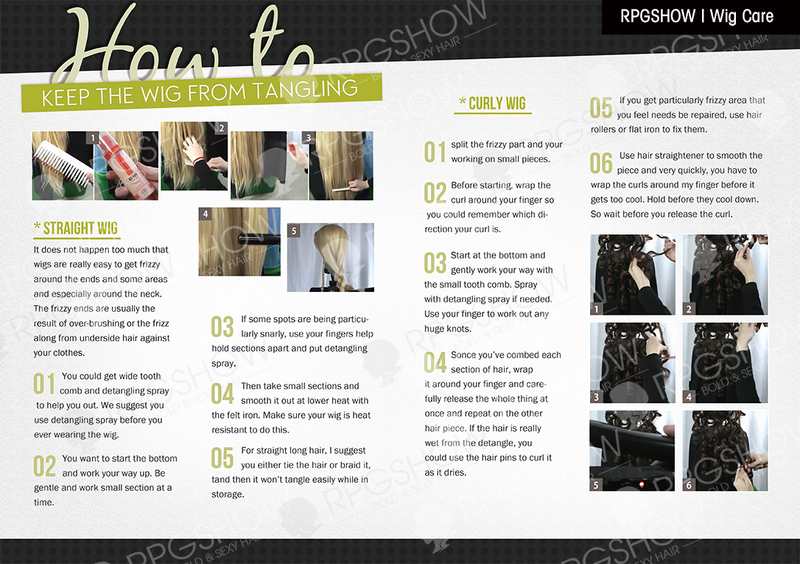 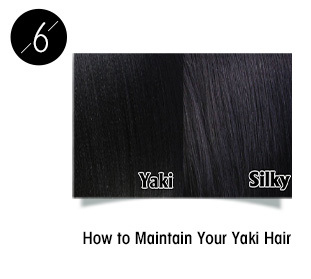 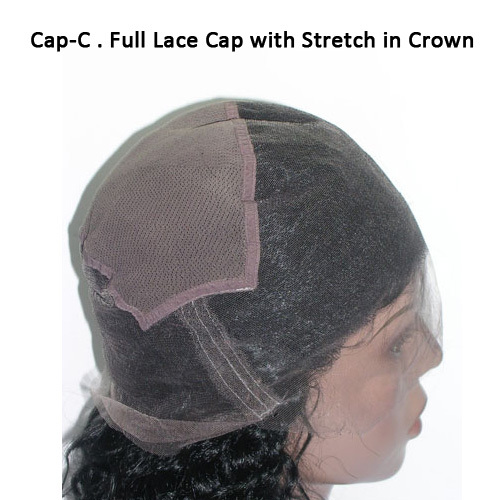 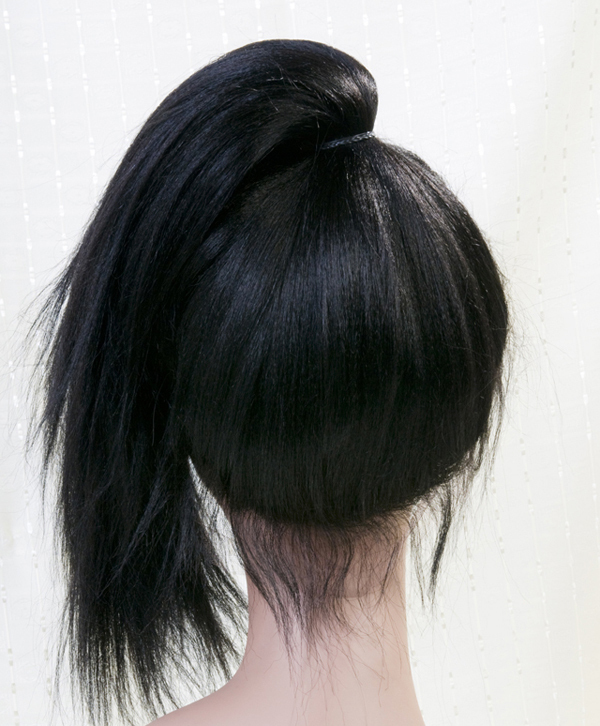 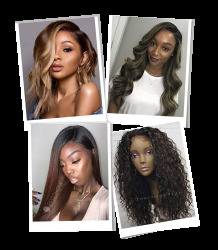 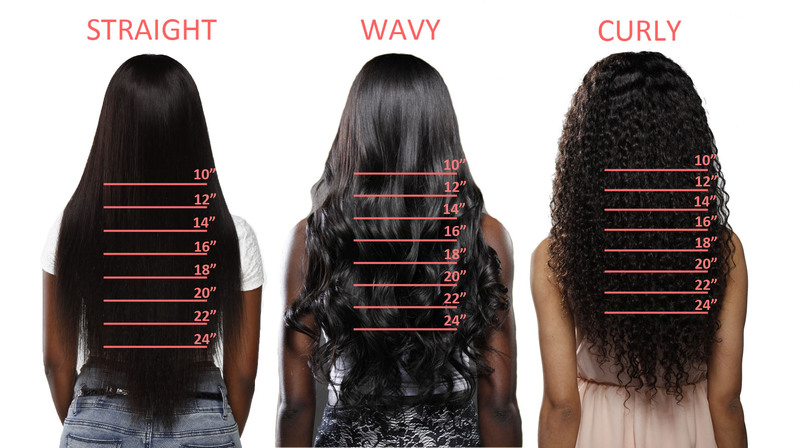 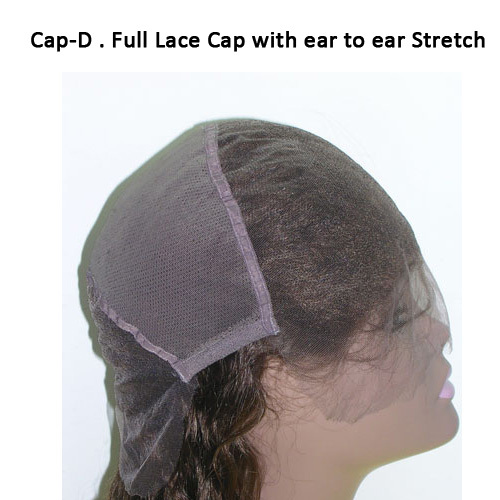 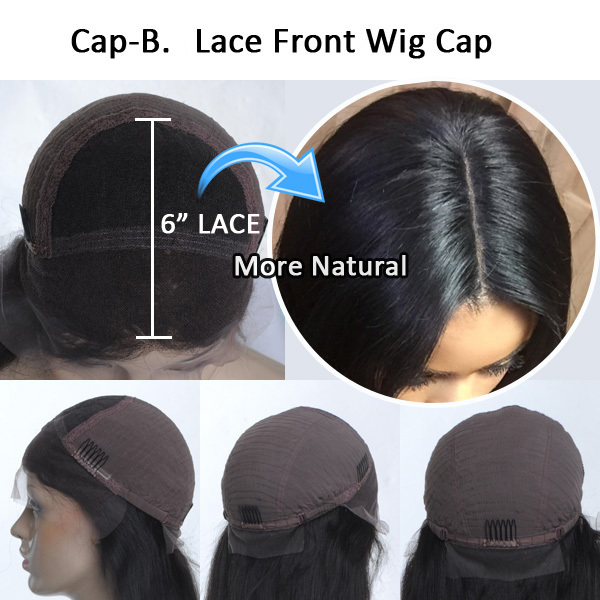 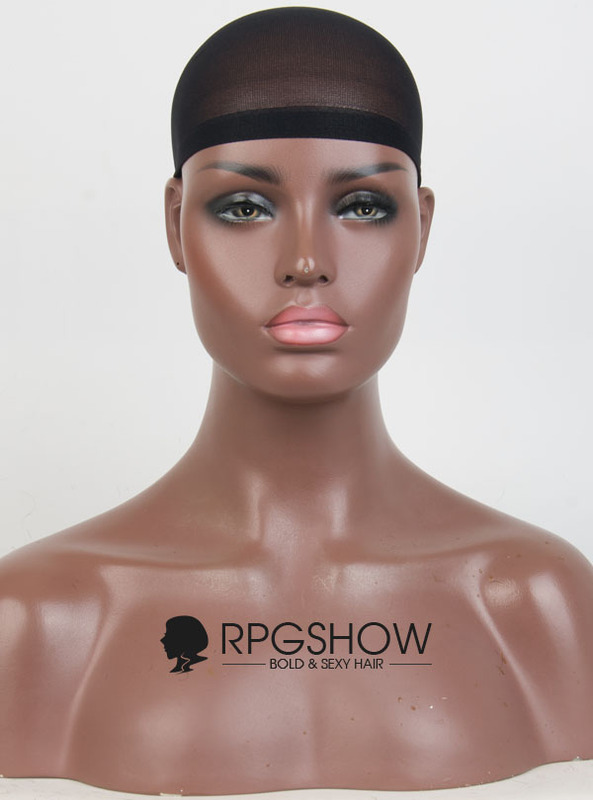 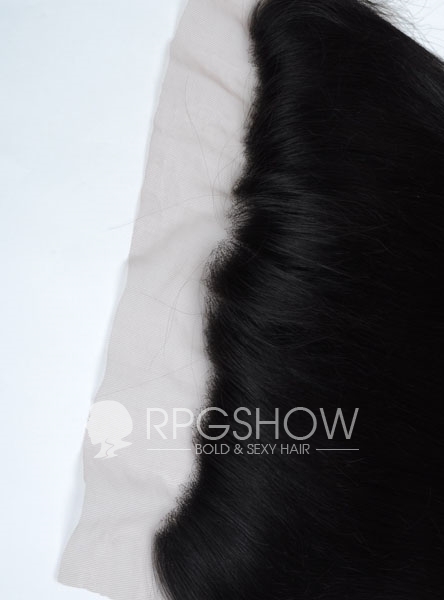 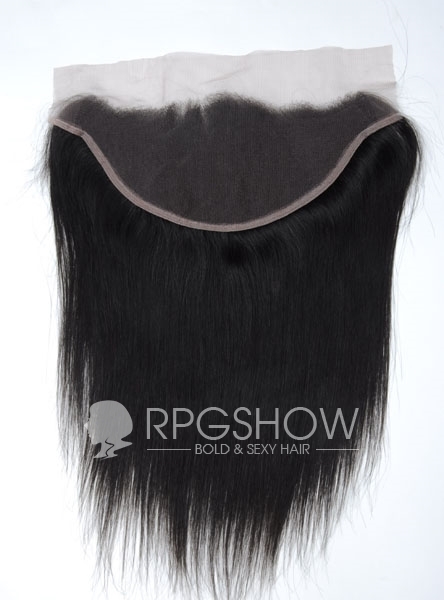 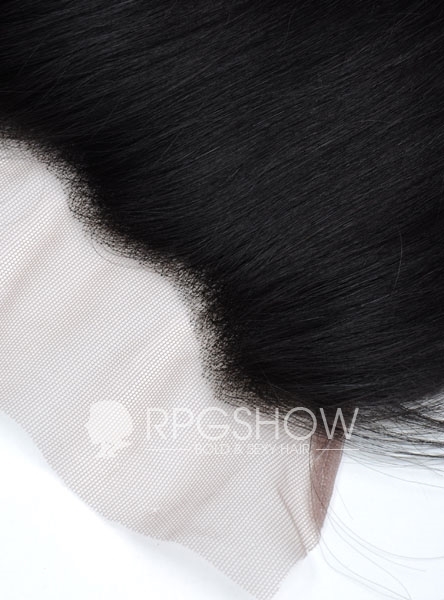 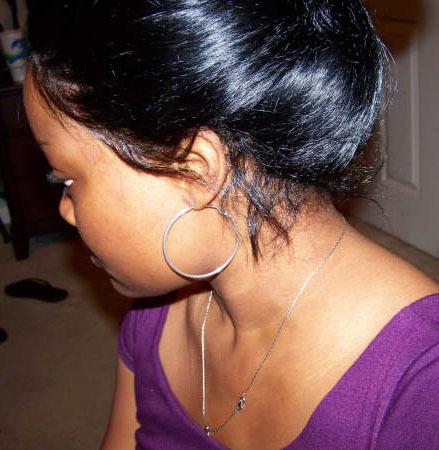 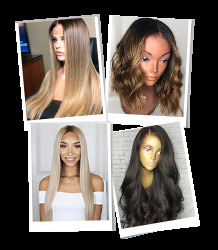 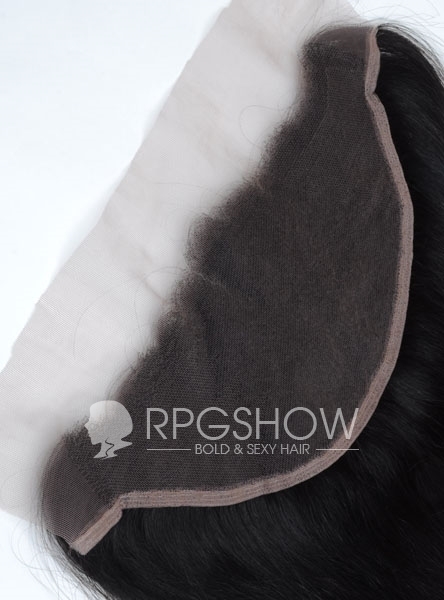 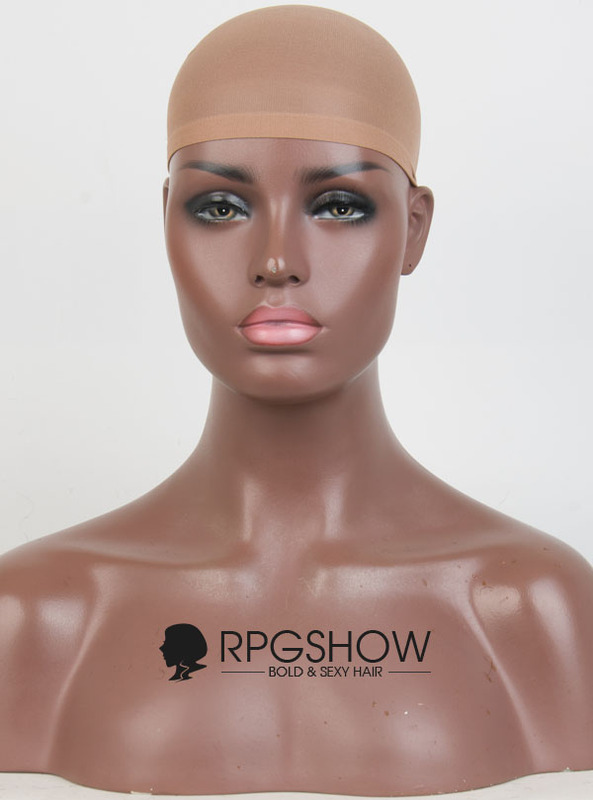 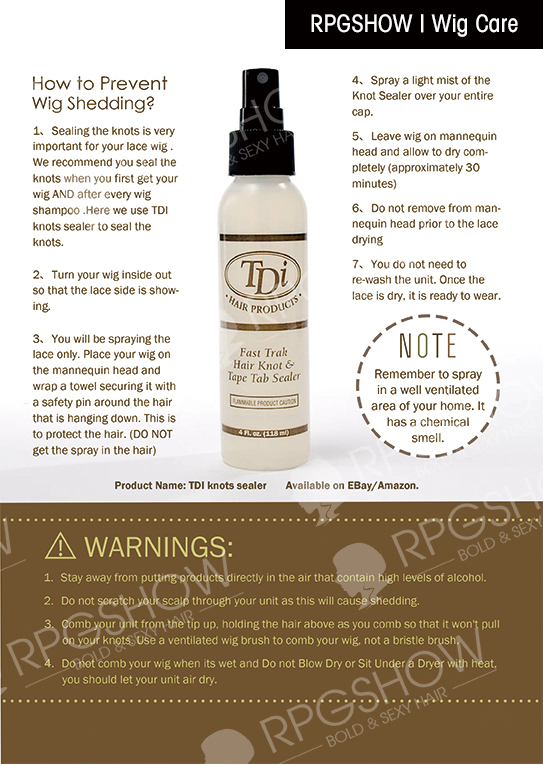 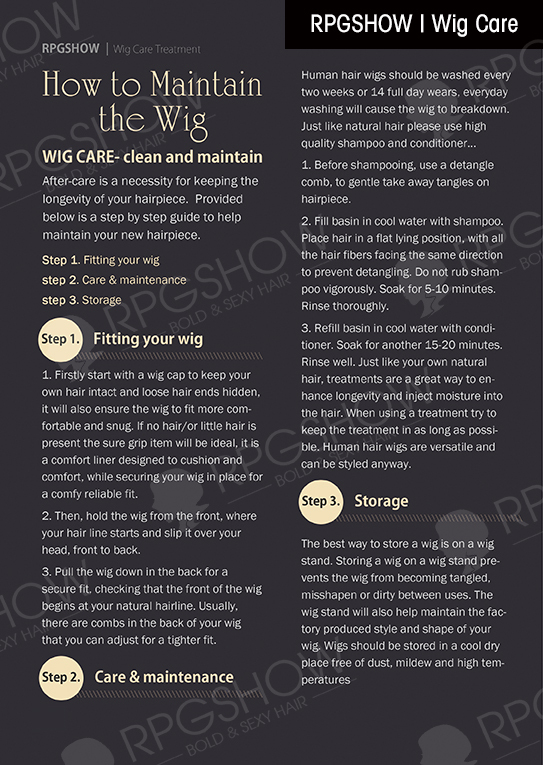 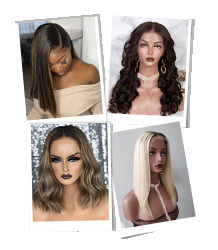 Lace Closures are great for women who are looking for a seamless,natural looking finish to their installation. 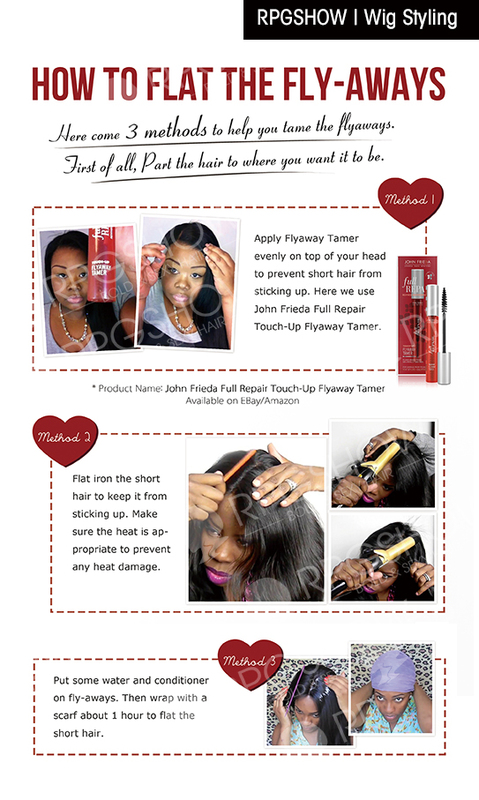 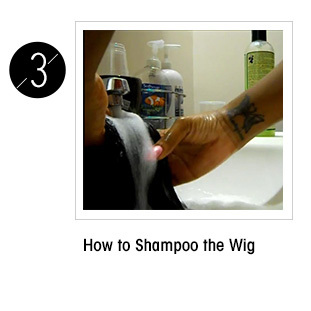 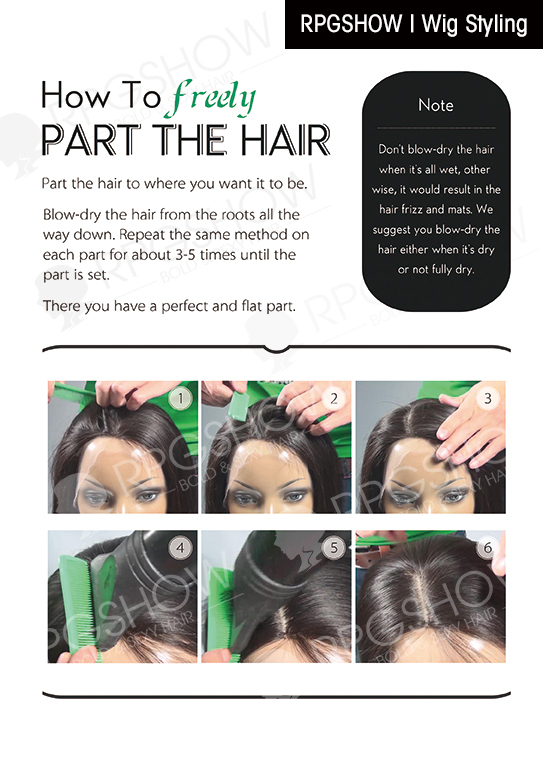 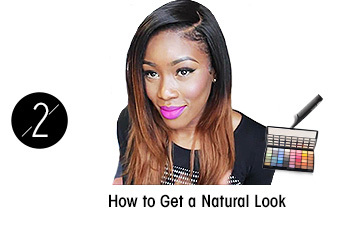 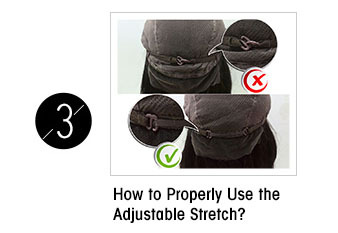 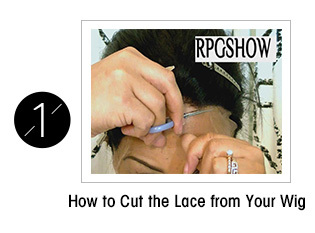 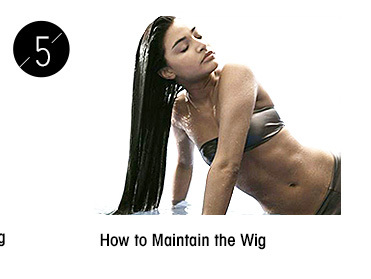 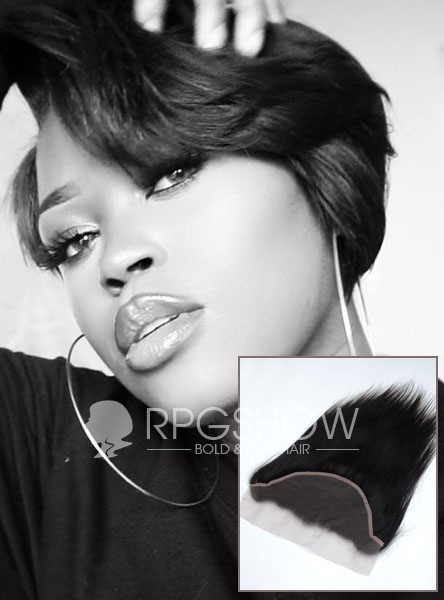 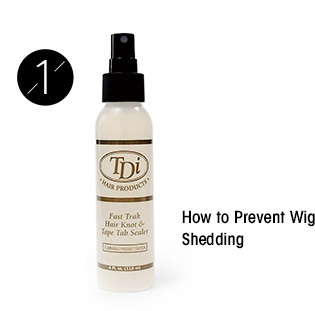 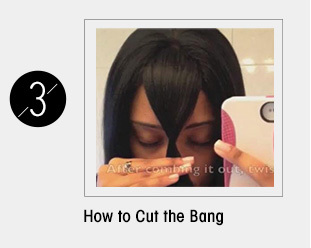 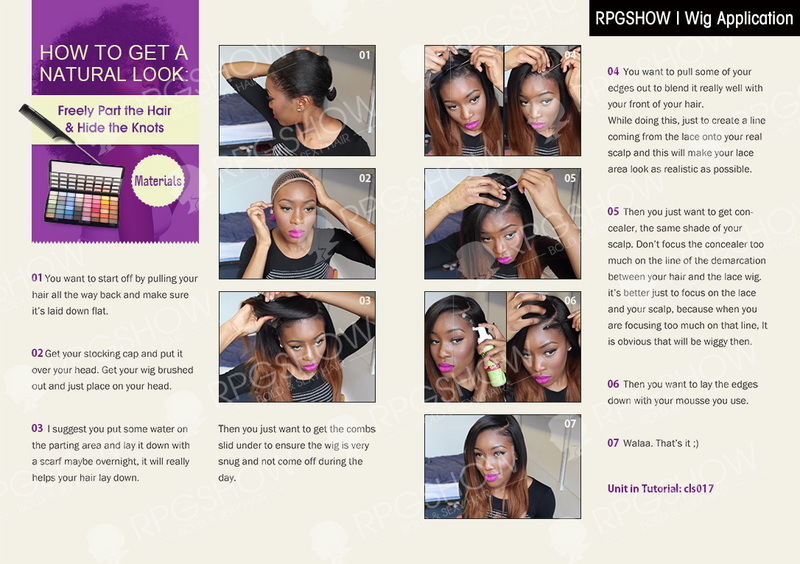 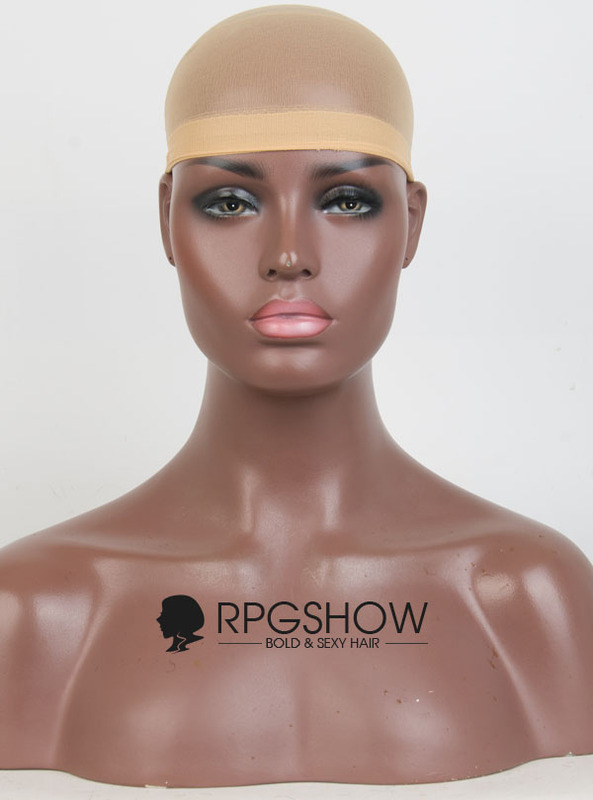 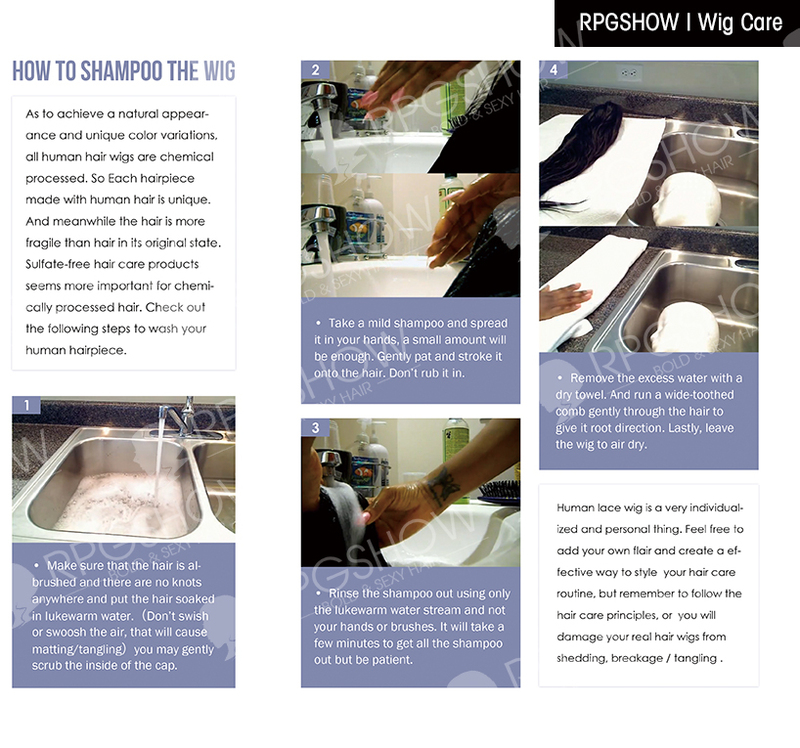 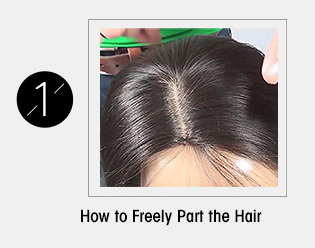 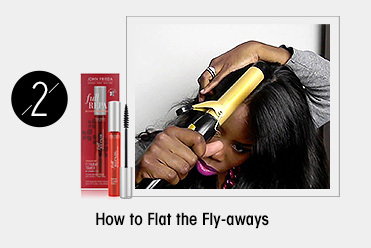 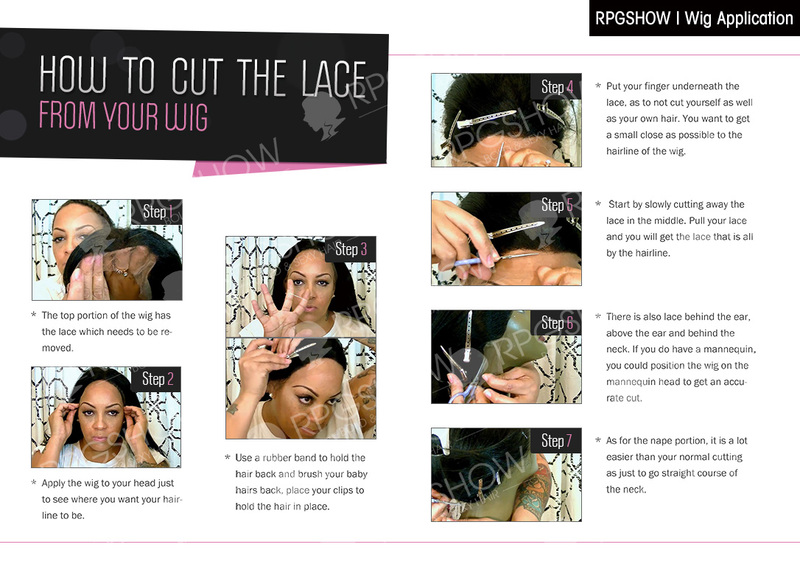 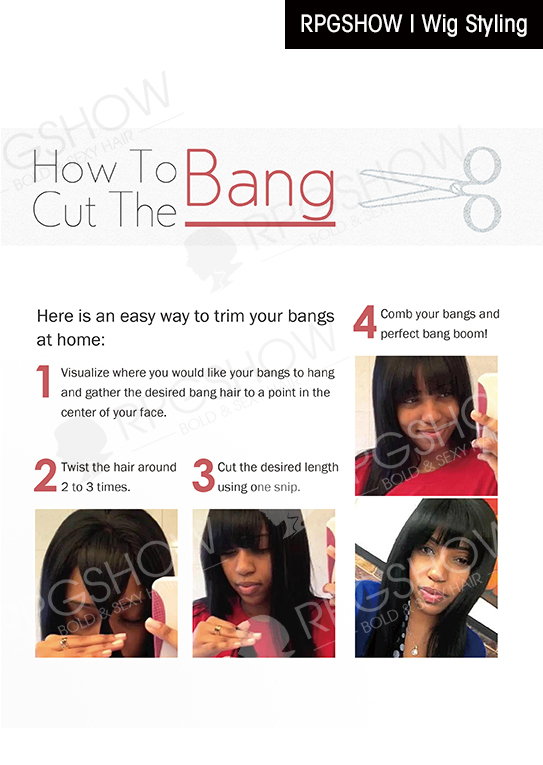 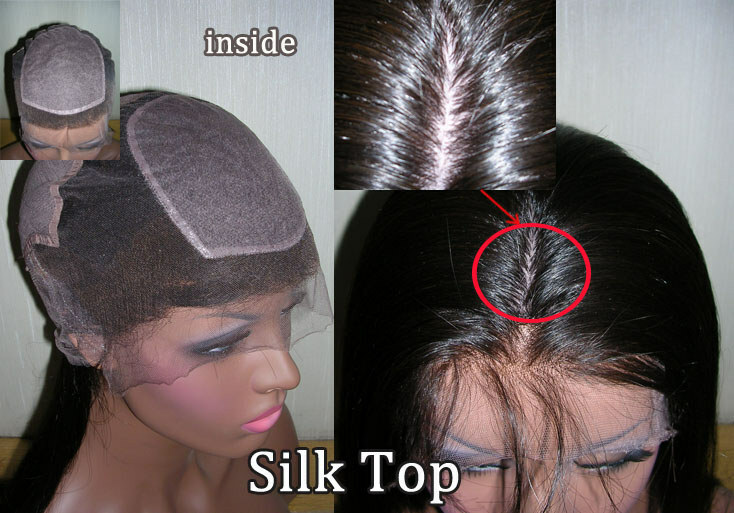 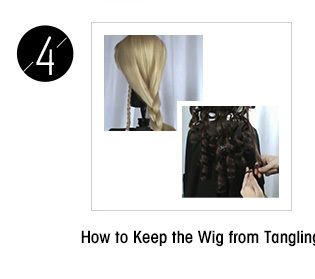 Closures allow you to cover the top area of the head where the weave hair or your "leave out". 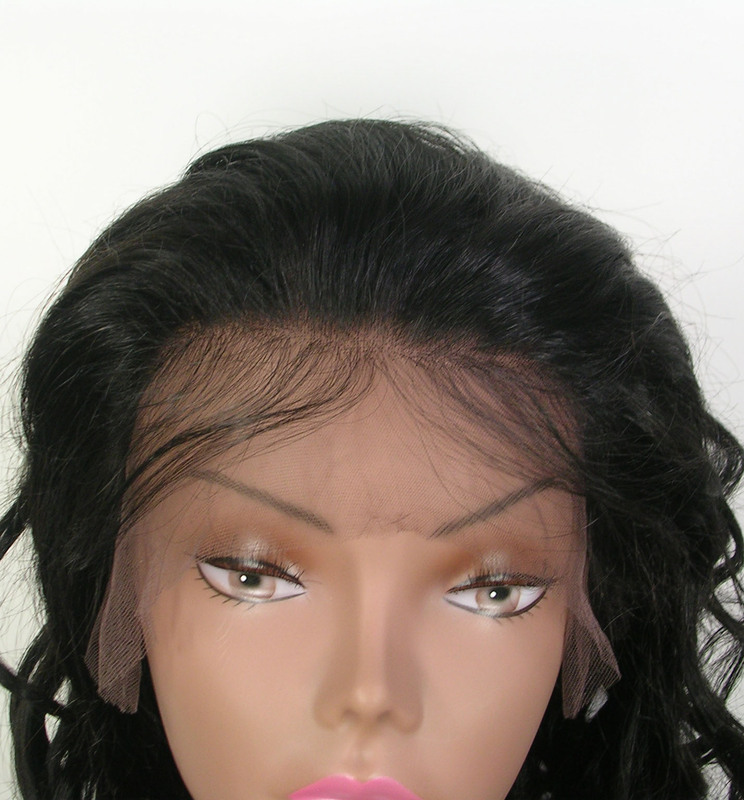 I did receive my frontal and so far it is great. 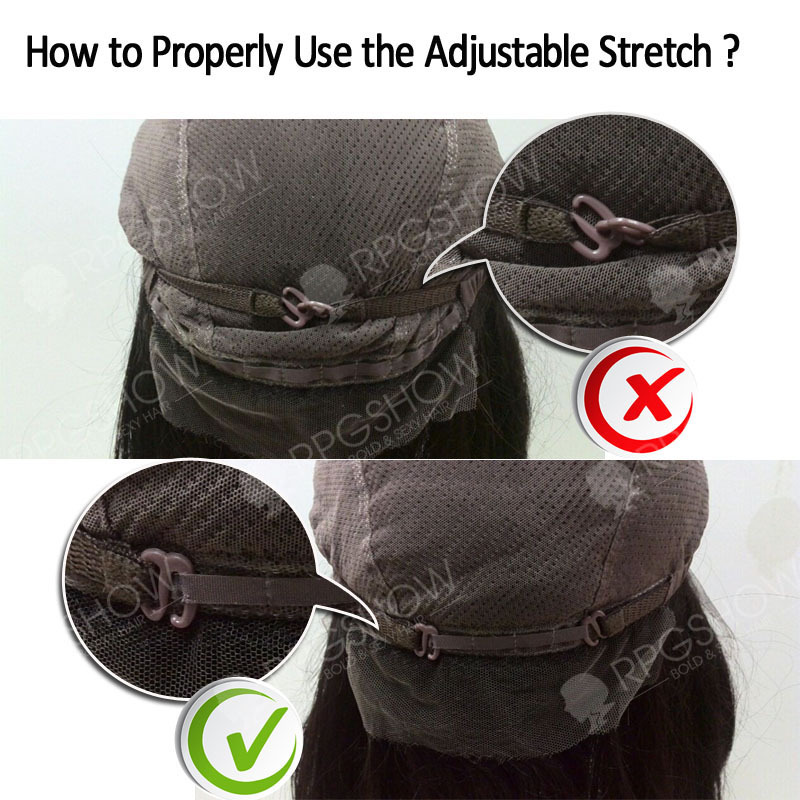 I do not have any problems with it.